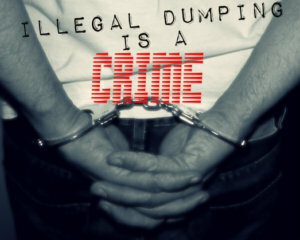 Home Dumpster Rental News Spring Clean Up Checklist! Spring is upon us and as the warmer weather breaks, we start to plan outdoor events and shake off winter for more social interactions. If you prep your yard, patios and walkways now, you will have far less maintenance to do this summer and have a beautiful space to entertain. But where to start? 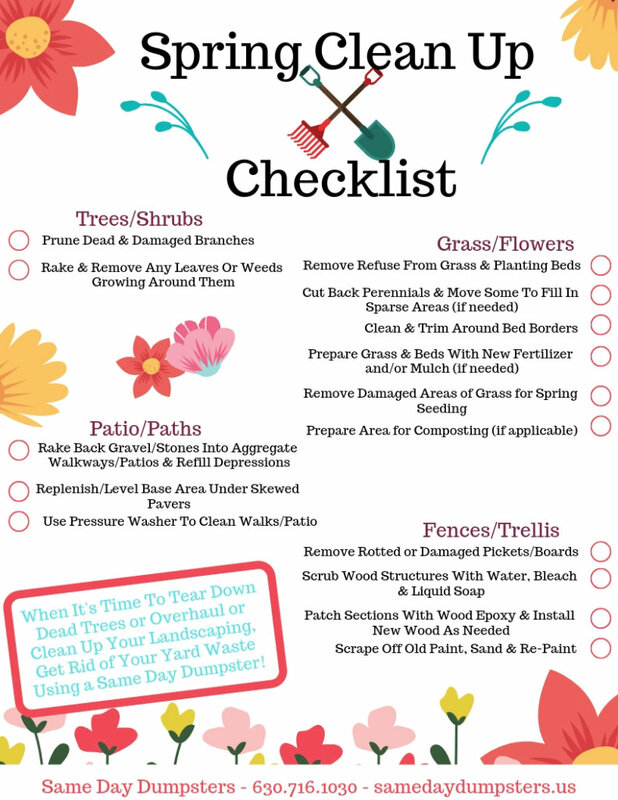 Here is a handy checklist from the Burr Ridge dumpster rental to help you begin to clean and prepare your yard for a little summer fun! Download Your FREE Checklist Right Here! When It’s Time To Tear Down Dead Trees or Overhaul and Clean Up Your Landscaping, Get Rid Of Your Yard Waste Using a Same Day Dumpster! Be Sure To Share This Post! When it comes to deciding between a dumpster rental or a bagster, there are several key points to consider, such as: pricing, durability and types of debris. 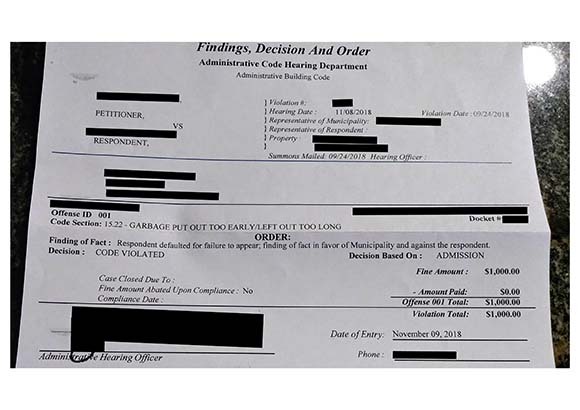 Avoid Fines And Legal Action By Renting A Dumpster! What Really Happens To Broken Appliances? Space Savers – Pack That Dumpster Right!